Lok’nStore’s Bristol new self storage building will be a purpose built 6540m2 facility which will have four floors of storage space. 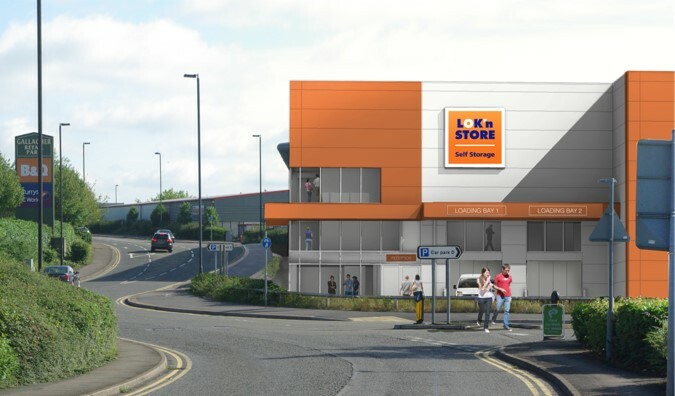 Fellows are appointed by Lok’nStore Limited as the Project Manager, Cost Consultant, BREEAM and CDM-C for the design and construction of a new self storage unit including all internal fitting out works. Fellows Construction Consultants are providing a full range of pre and post contract services including: appointment of the design team, programming, cost planning, value engineering, tender process, contract documentation, Employer’s Agent/Contract Administrator, BREEAM, CDM-C, monthly cost reporting and advising the client of contractual obligations.